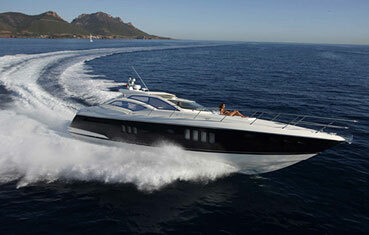 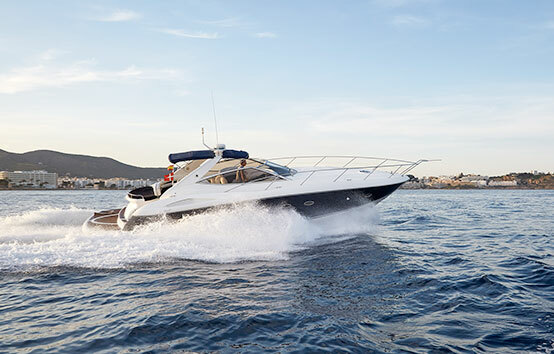 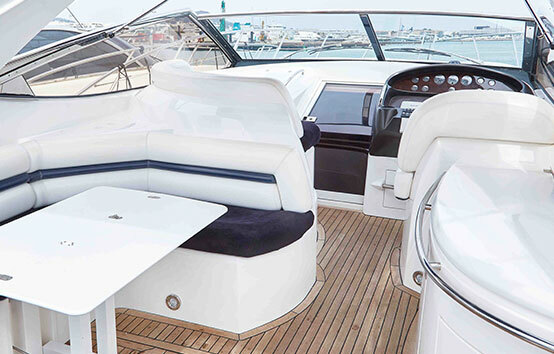 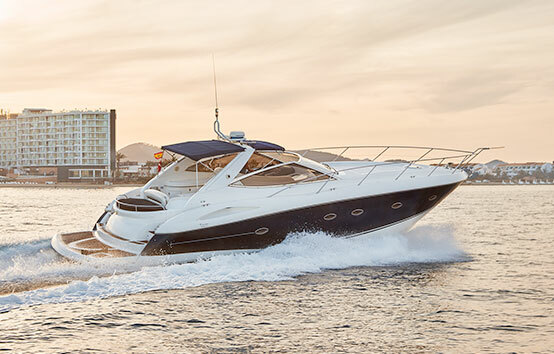 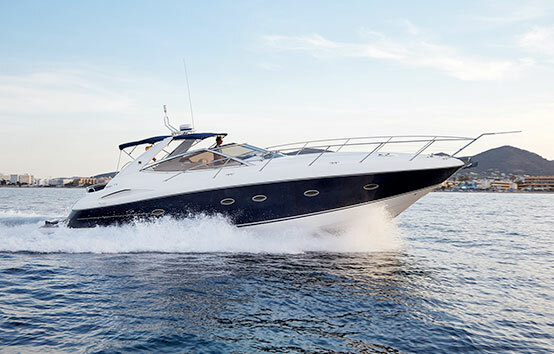 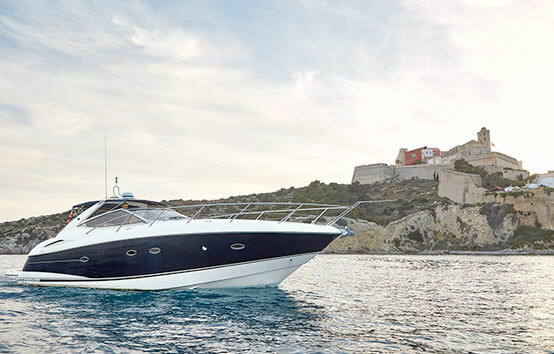 As with all Sunseekers yachts the Portofino 46 is a great all round boat boasting elegance and sporting prowess. 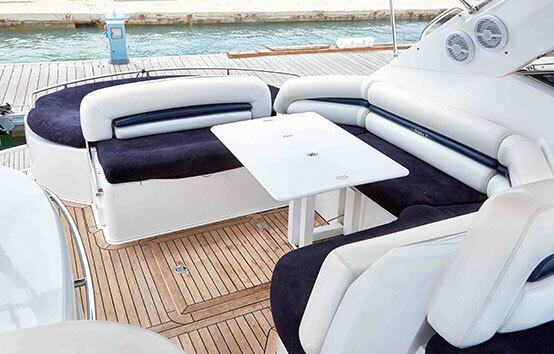 It has a flowing layout with spacious seating and table arrangement under a covered hardtop. 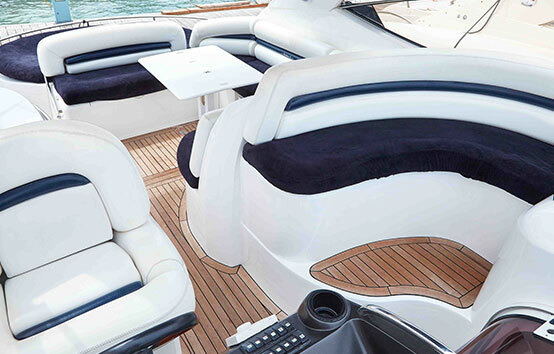 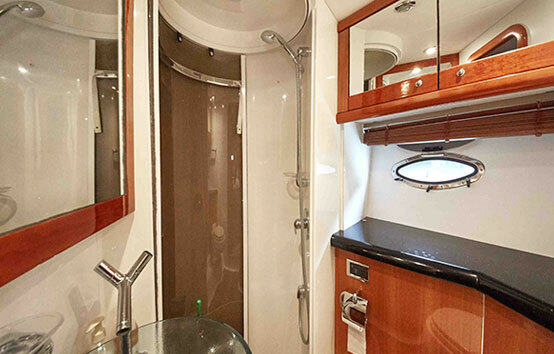 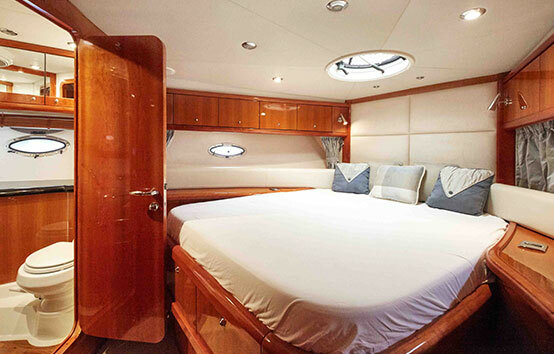 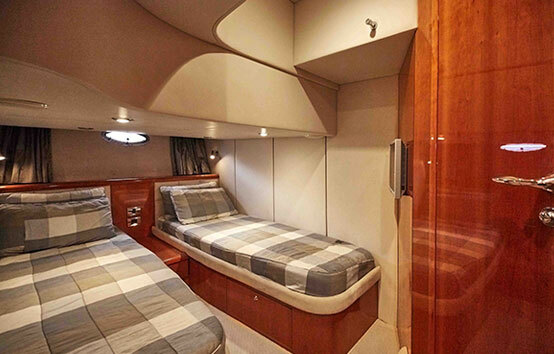 There is also a huge sunbed on the front and rear of the boat, perfect for lounging in the summer sun. 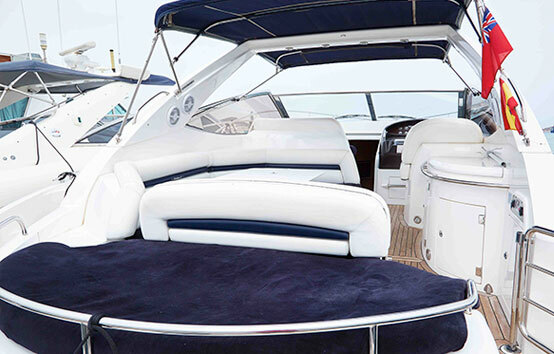 Inflatable Paddlesurf Board, Snorkeling Equipment. 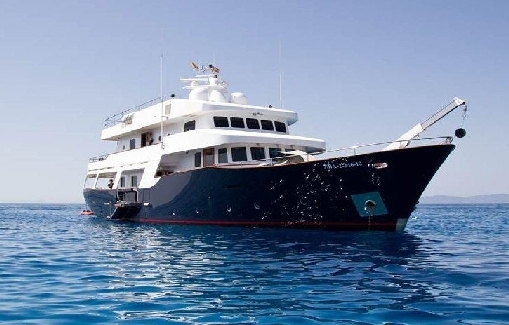 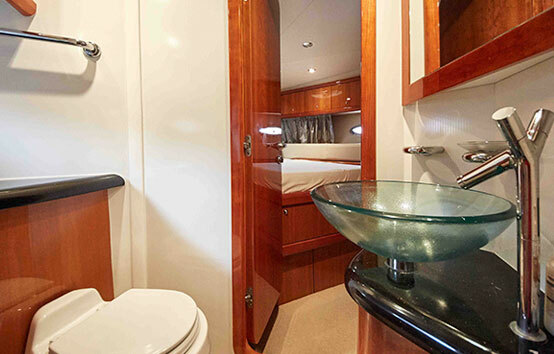 *Price includes VAT (IVA), skipper, towels and drinks. 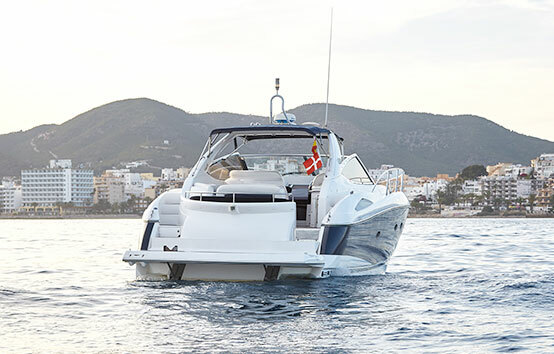 Fuel is then charged extra at 120L per motoring hour.